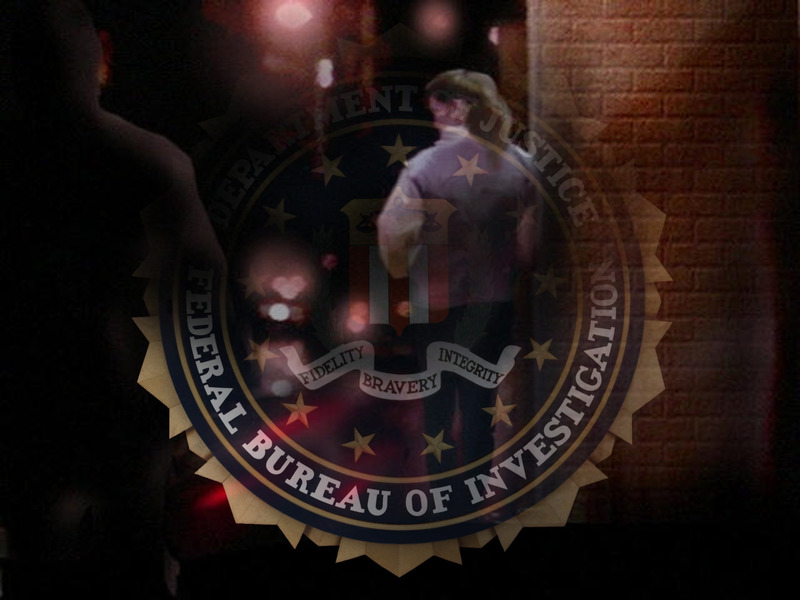 WASHINGTON (CBS/AP) The FBI says it has found 69 child prostitutes across the country during a crackdown on the sexual exploitation of children over the last three days. The children were found during Operation Cross Country V, a three-day roundup targeting child traffickers and pimps that is part of the FBI's Innocence Lost National Initiative. Shawn Henry, an executive assistant director of the FBI's Criminal, Cyber, Response, and Services Branch, told MSNBC that the children found ranged from ages 12 to 17. "Child prostitution continues to be a significant problem in our country, as evidenced by the number of children rescued through the continued efforts of our crimes against children task forces," Henry told The Associated Press. The FBI is working with the National Center for Missing and Exploited Children to identify the children. "There are groups of people out there preying on naive kids who don't have a good sense of the way of the world," Henry said. Since its inception seven years ago, groups working under the Innocence Lost National Initiative have rescued more than 1,200 children; 625 pimps, madams, and associates have been convicted of exploiting children through prostitution.